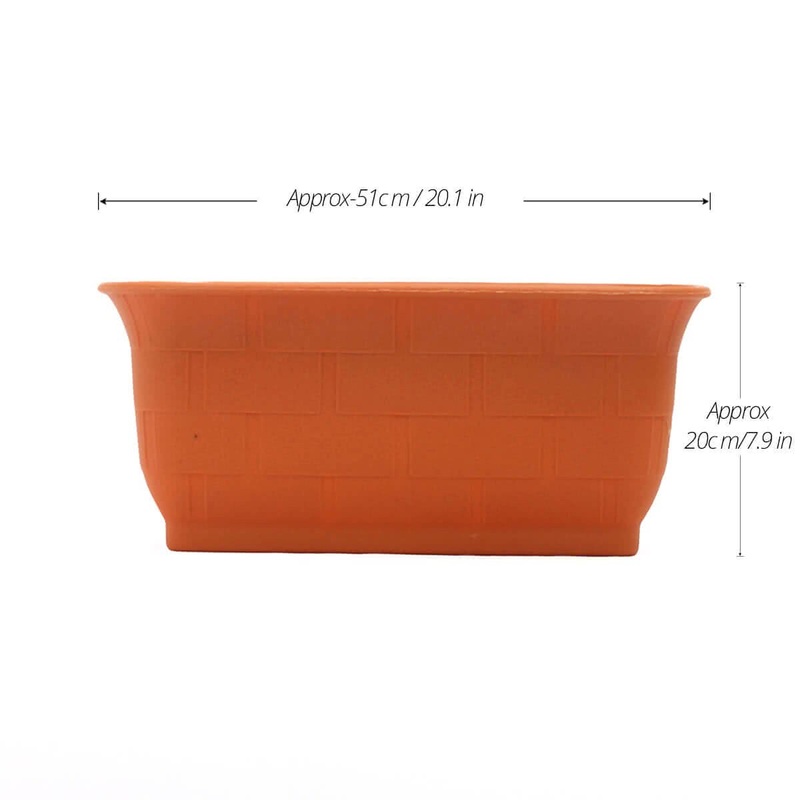 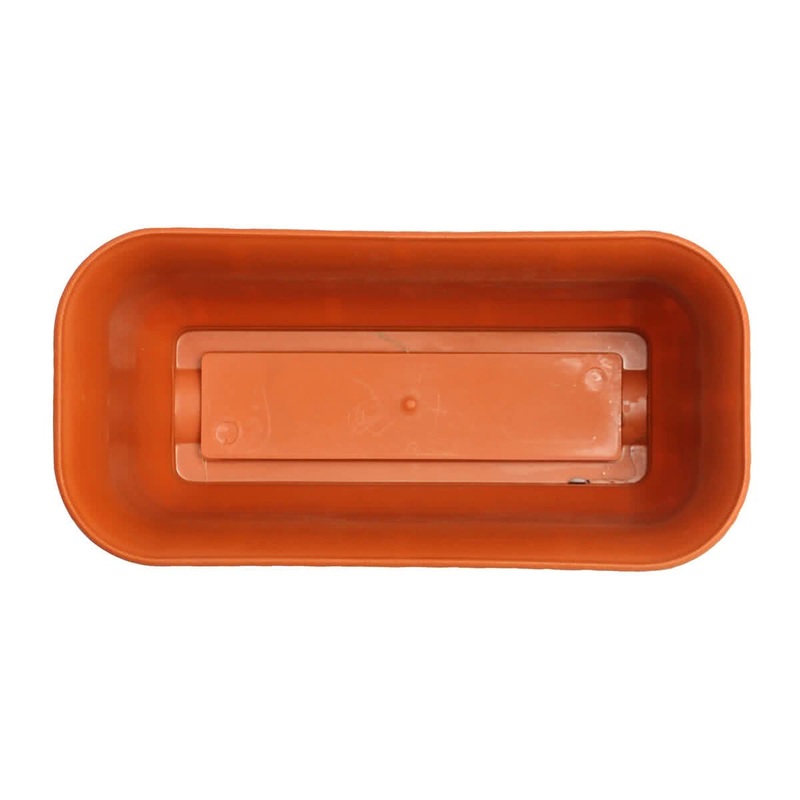 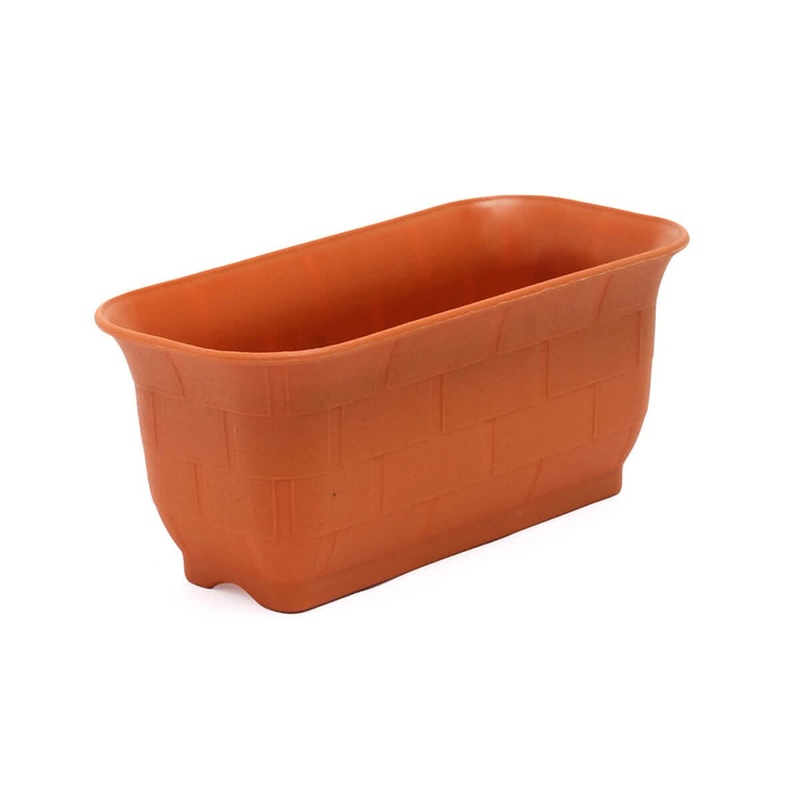 Crafted to match urban lifestyles and blend with all types of patios and balcony this terracotta brown Milan Window Garden Planter is made of optimum quality plastic. 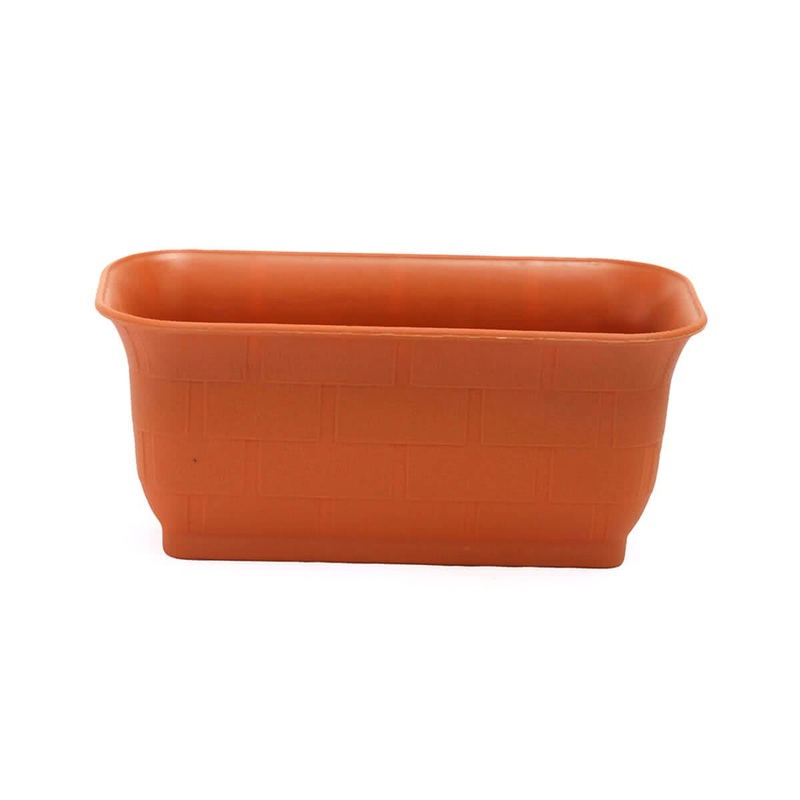 It can be conveniently placed on window sills or balcony. 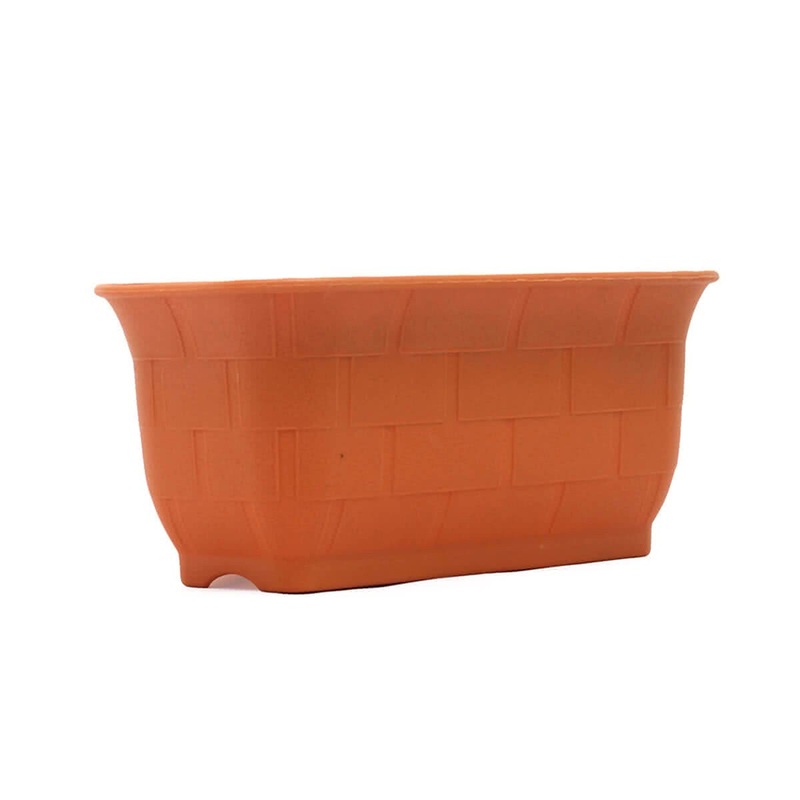 Its ultimate design ensures adequate light, water and air for the plant.